Compulsive hoarding is characterized by a persistent pattern of difficulty in parting with personal possessions, leading to excessive collecting and saving behavior. Despite the items not having any clear value, the individual maintains a strong desire to save them while simultaneously acquiring more unneeded items. A consequence of this behavior is a cluttered living space with extreme distress. Hoarding behaviors may signify a hoarding disorder, or may occur as a symptom of other psychiatric disorders, including obsessive compulsive disorder (OCD), depression, anxiety, schizophrenia, and dementia. According to a survey by the National Comorbidity Survey Replication, up to 14% of the US population experiences clinically significant hoarding. While the age of onset varies across all ages, symptoms typically appear in childhood or adolescence. 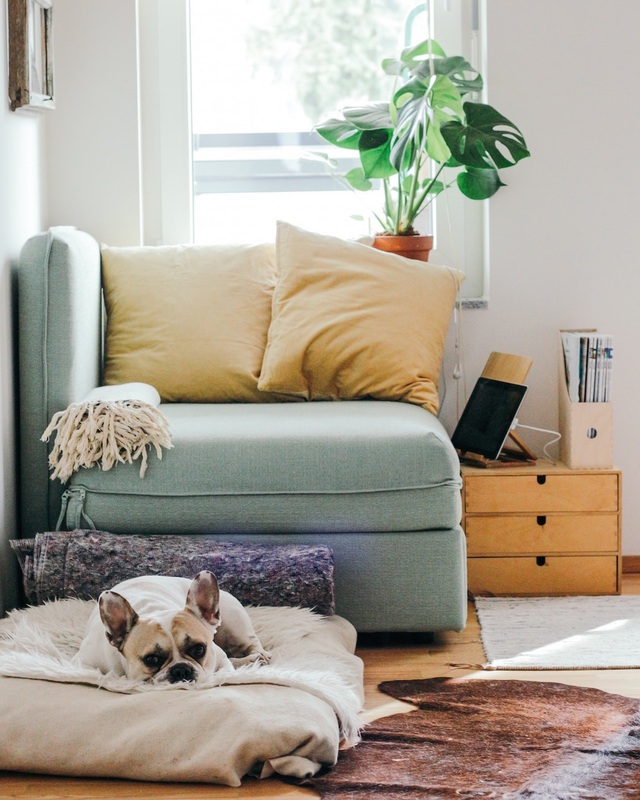 Although hoarding behaviors are not always immediately problematic, they can interfere with daily living and cause significant impairment as people age and acquire more possessions. Hoarding can be a chronic problem, worsening overtime if left untreated. How is hoarding related to OCD? The relationship between OCD and hoarding is a controversial topic, and has within the past decade undergone more extensive research. Hoarding was previously believed to be a subtype of OCD, but more recent research suggests that it exists as its own separate disorder. Hoarding can co-occur with OCD, but it can also occur on its own. There is less data examining the efficacy of medications for hoarding. The most common classes of agents utilized are the selective serotonin reuptake inhibitors (SSRIs) and selective norepinephrine reuptake inhibitors (SNRIs), which are also commonly prescribed for OCD treatment. Find therapists who treat hoarding and other compulsive disorders on Zencare, below. Search by insurance, fees, and location; watch therapist introductory videos; and book free initial calls to find the right therapist for you! Data from the Baltimore Epidemiologic Catchment Area Follow-up survey suggest that 5% of the general population experiences clinically significant hoarding, while data from the National Comorbidity Survey Replication indicate that the lifetime prevalence of compulsive hoarding may be as high as 14%. While the age of onset for hoarding symptoms is similar to that of OCD (ages 12-15), these symptoms do not initially cause impairment or distress, but typically become problematic later in life, usually around the 4th or 5th decades. The treatment of HD has for the most part been based on and modified from current treatment strategies for OCD, and most of the focus has been on behavioral approaches.